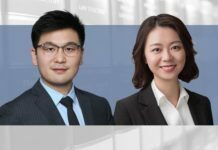 This European multinational energy company is seeking a PRC-qualified Legal Counsel to join its Beijing office. 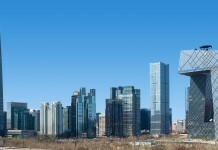 You will primarily be responsible for working closely with the business teams to provide proactive legal support and advice on all legal matters in PRC including contract management, JV projects, labor/employment disputes, internal audits and investigations. Ideally, you have a PRC legal degree and a Common Law LLM/JD plus at least 4-5 years’ PQE at top-tier law firms or MNCs in China. Candidates need maturity, integrity and sound judgment, as well as excellent multitasking and communication skills to be able to work effectively in a fast-paced environment. Strong drafting and negotiation skills in both English and Mandarin are required.